These petri dishes are ideal for agar work, used them to strengthen your mycelium, create a sterile mushroom culture and for spores store your Master mushroom cultures. The petri dishes are lab-ready and aseptic. 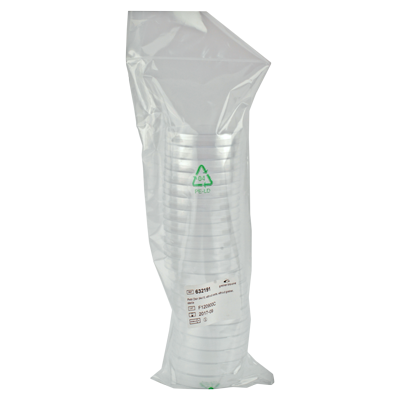 Made of Polystyrol and are reusable after sterilization.